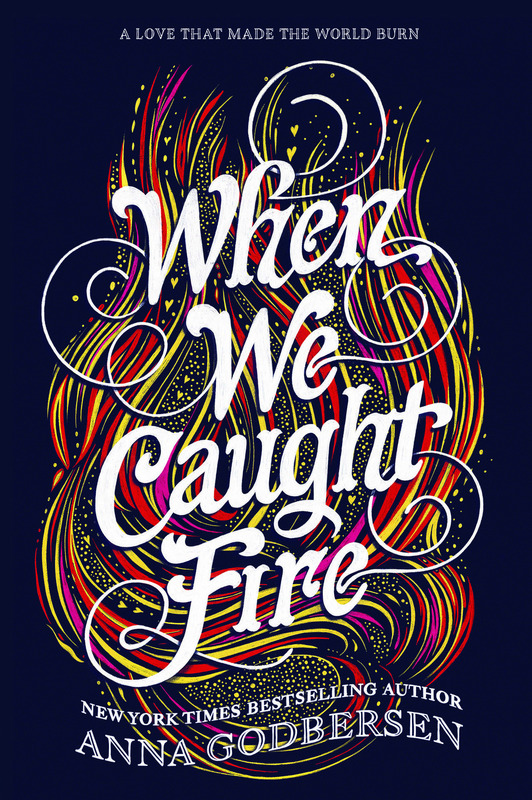 Her new novel, When We Caught Fire, is out this fall, but before you fall in love with Godbersen’s new character, check out the stories and characters that made her a beloved historical fiction author for teens and young adults. I remember devouring the Luxe series and then the Bright Young Thing series and always wanting more, so I’m so glad to see her coming out with a new book this September! It’s 1871, and Emmeline Carter is poised to take Chicago’s high society by storm. Between her father’s sudden rise to wealth and her recent engagement to Chicago’s most eligible bachelor, Emmeline has it all. But she can’t stop thinking about the life she left behind, including her childhood sweetheart, Anders Magnuson. Fiona Byrne, Emmeline’s childhood best friend, is delighted by her friend’s sudden rise to prominence, especially since it means Fiona is free to pursue Anders herself. 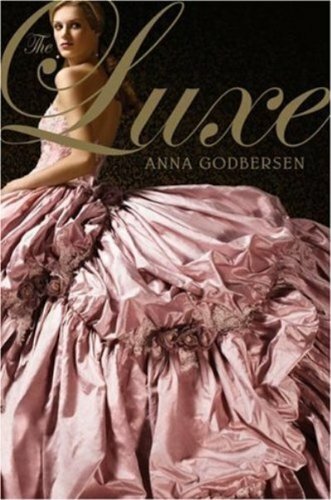 But when Emmeline risks everything for one final fling with Anders, Fiona feels completely betrayed. As the summer turns to fall, the city is at a tipping point: friendships are tested, hearts are broken, and the tiniest spark might set everything ablaze. In a world of luxury and deception, where appearance matters above everything and breaking the social code means running the risk of being ostracized forever, five teenagers lead dangerously scandalous lives. This thrilling trip to the age of innocence is anything but innocent. Beautiful sisters Elizabeth and Diana Holland rule Manhattan’s social scene in 1899. Or so it appears. 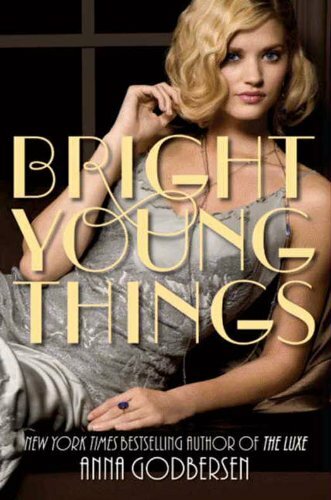 When the girls discover their status among New York City’s elite is far from secure, suddenly everyone—from the backstabbing socialite Penelope Hayes to the debonair bachelor Henry Schoonmaker to the spiteful maid Lina Broud—threatens Elizabeth’s and Diana’s golden future. With the fate of the Hollands resting on her shoulders, Elizabeth must choose between family duty and true love. But when her carriage overturns near the East River, the girl whose glittering life lit up the city’s gossip pages is swallowed by the rough current. As all of New York grieves, some begin to wonder whether life at the top proved too much for this ethereal beauty, or if, perhaps, someone wanted to see Manhattan’s most celebrated daughter disappear.. In 1947, a young, unknown Norma Jeane Baker meets a mysterious man in Los Angeles who transforms her into Marilyn Monroe, the star. 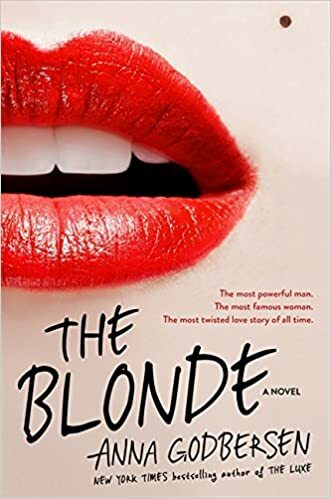 Twelve years later he comes back for his repayment, and Marilyn is given her first assignment from the KGB: uncover something about JFK that no one else knows. But a simple job turns complicated when Marilyn falls in love with the bright young President, and learns of plans to assassinate Kennedy. More than anything, Marilyn wants to escape her Soviet handlers and save her love—and herself. Desperate, ruthless and brilliant, what she does next will leave readers reeling.